This elegant four bedroom, two bathroom home is tucked into the established Hidden Hills neighborhood in Smyrna, TN. Its brick exterior and neat front landscaping showcase a stunning first impression and a picturesque curb appeal. A set of brick steps lead up to an inviting front porch, encased by the impressive structure of the home. Other features of the property include a lovely partially covered back porch, an open patio, and a fenced-in backyard. Inside, the home hosts tall ceilings, beautiful hardwood floors, and inviting living spaces. 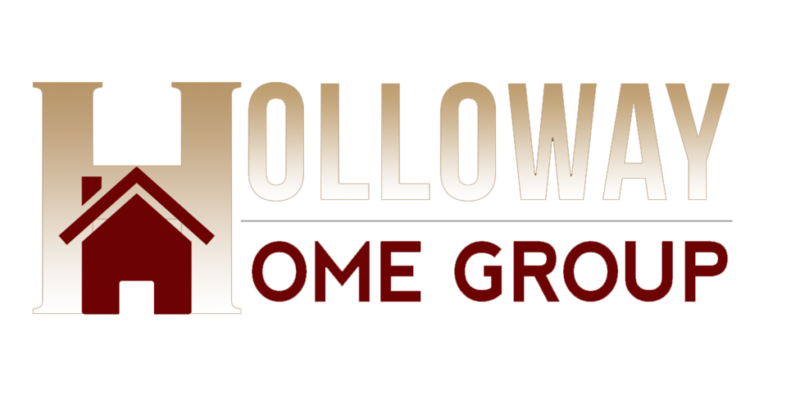 This house has all the necessary amenities for a comfortable family-friendly lifestyle. 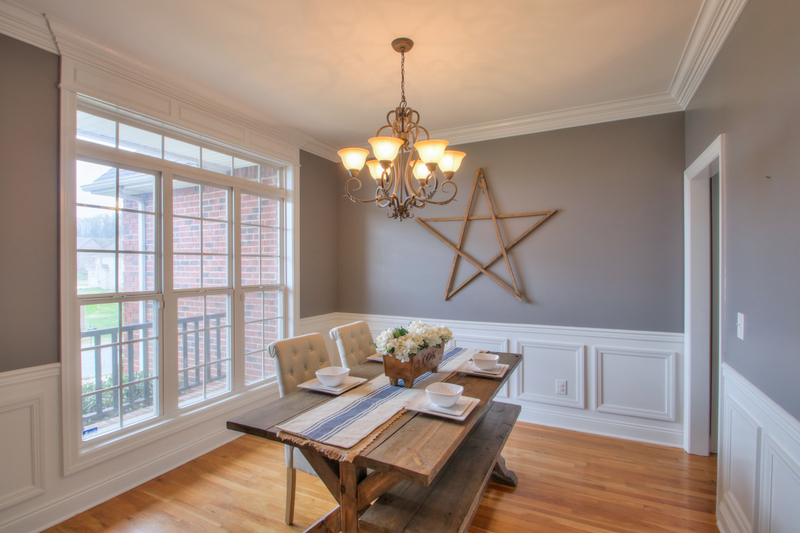 A neutral gray wall tone, offset by a clean white wainscoting, creates a calming atmosphere for a stylish dining room. Large front windows open up the space to a view of the well-manicured front lawn. 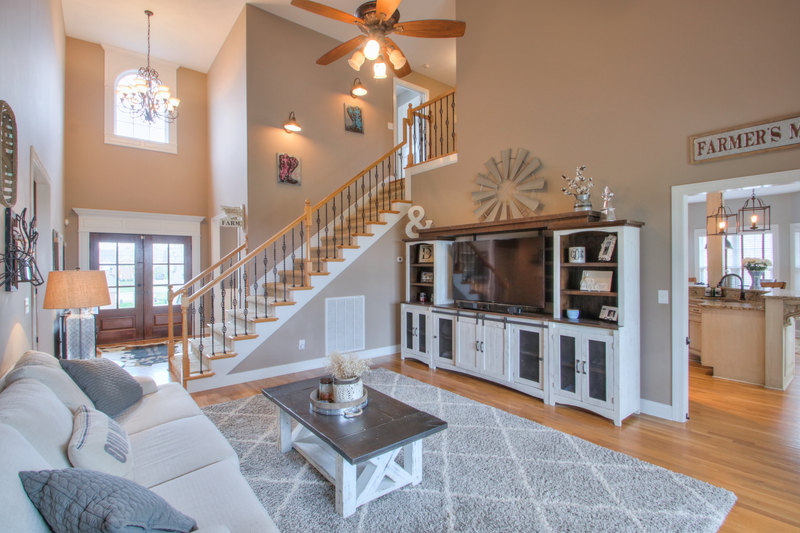 The hardwood floors supply the warm tones that radiate the feeling of home. This space sets the mood for dinner parties of all occasions. Tall ceilings elevate this room to the next level. The natural light streaming in from the windows that face the backyard, creates a glow and opens the area. This room features warm wall tones, and the beautiful hardwood floors flow from the dining room and foyer into this room. Finally, a long staircase acts as a distinguished focal point of the room, allowing a view up to the second floor landing. From coffee talks with close friends, to family game nights, this room is ready for leisure and fun. The kitchen is a scene of sophistication and class. The island includes detailed corbels as the perfect embellishment to a chic design. The room offers stainless steel appliances, custom cabinets, and granite countertops. 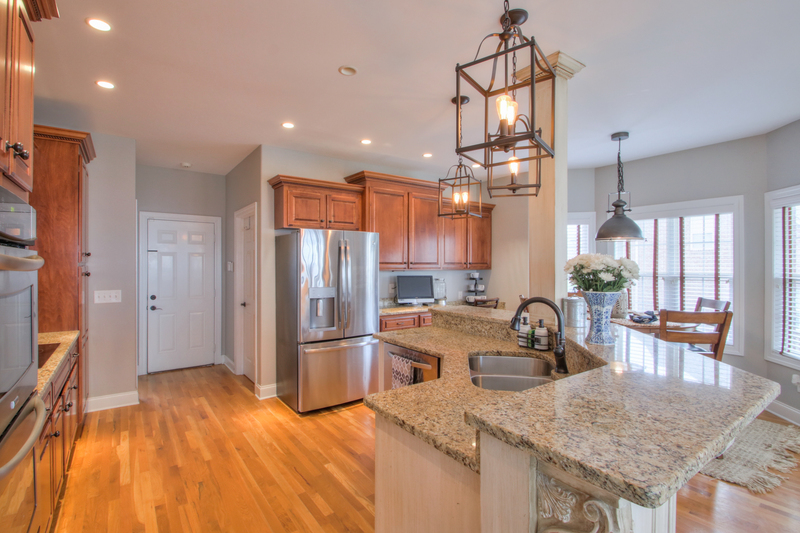 Pendant light fixtures, recessed lighting, and bay windows highlight the welcoming, comfortable qualities of the room. The space also features a breakfast nook and a cozy seating area, complete with a fireplace. 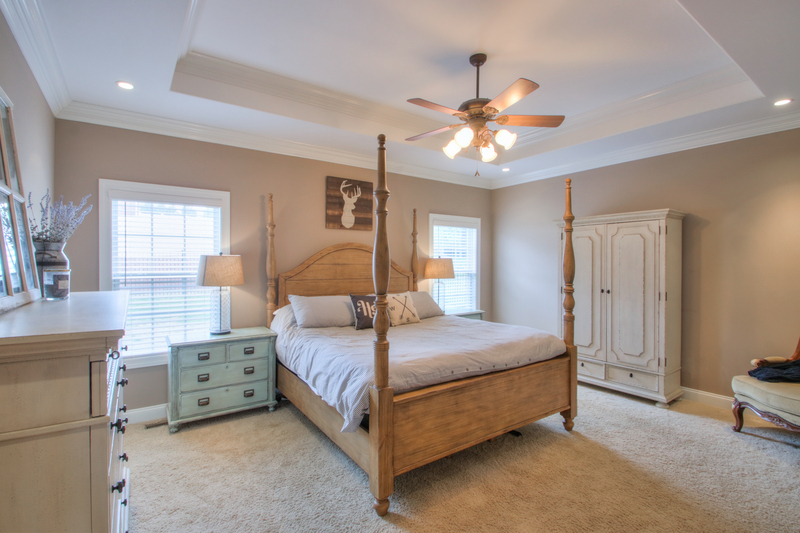 The master bedroom owns an air of tranquility and relaxation. Cozy, light carpeting complements the light color of the walls. Tray ceilings and recessed lighting add elements of luxury. Then, waiting just through a connected doorway is a magnificent, private master bathroom. Dual vanities, a separate shower and tub, pendant and recessed lighting, and two walk-in-closets, make this bathroom a refreshing, restful amenity. The collective elements of the master suite provide a lovely setting for unwinding at the end of the day. A: The homey feel you get being in here. It is on a dead end, and very quiet. It’s convenient to local grocery stores and great schools. A: The wonderful kitchen, and lay out- plus a fenced yard. A: It has children of all ages. It’s very quiet, and has sidewalks. A: From what I hear, they are great. A: It is a small town with all the essentials, without the big city traffic. 495 Williamsport Drive is zoned for Rutherford County Schools. Students who live in this home can expect to attend David Youree Elementary School, Rocky Fork Middle School, and Smyrna High School. Additionally, there are a few private school and daycare options in the area. Adults who are interested in attending school have a couple of local options. Motlow State Community College and TCAT (Smyrna Campus and Nissan Training Center) are both less than five miles from home. There are a total of 12 other schools within a 20 mile drive from Smyrna. This area is perfect for meeting the educational needs of students of any age.